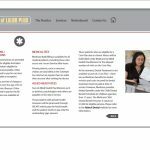 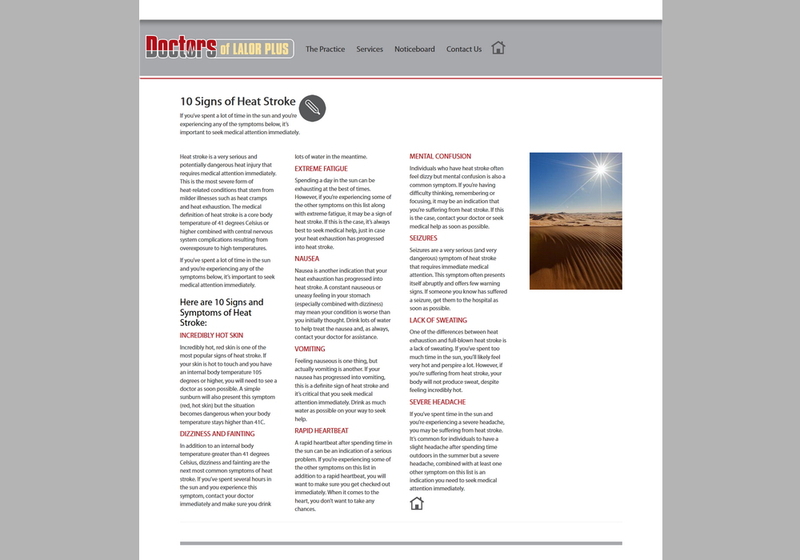 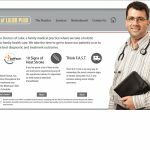 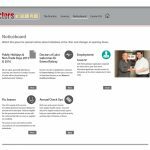 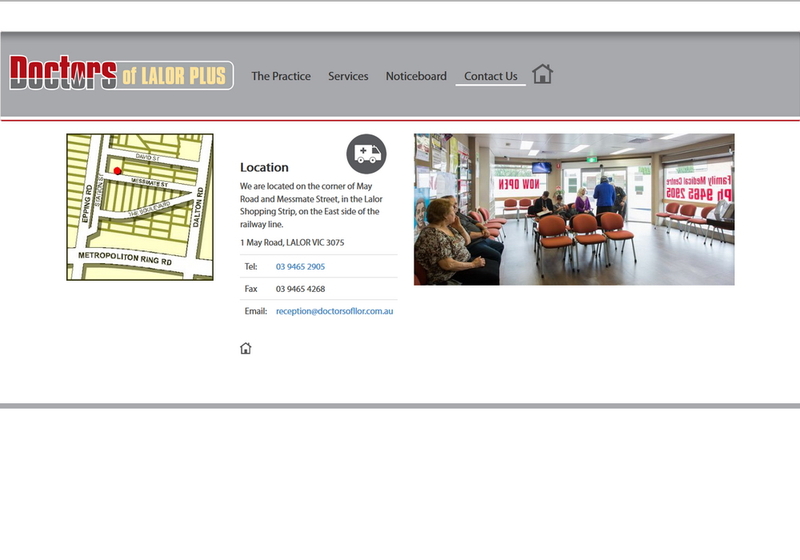 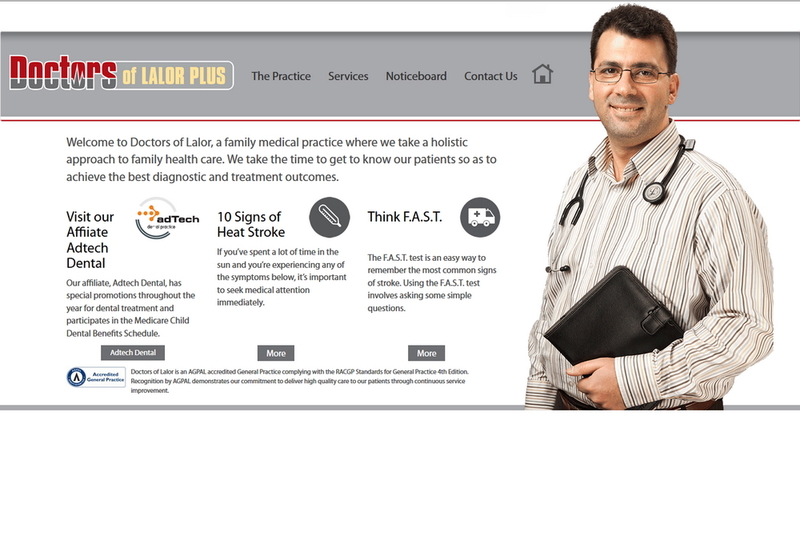 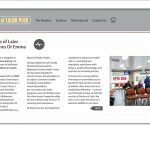 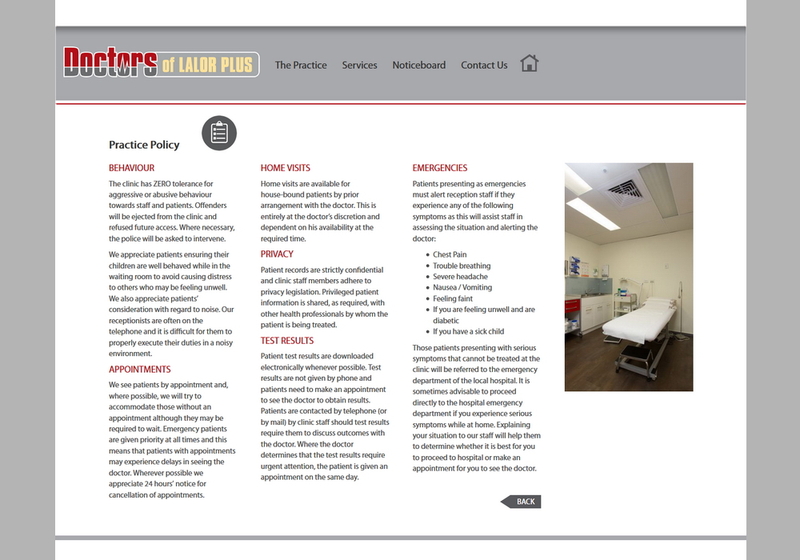 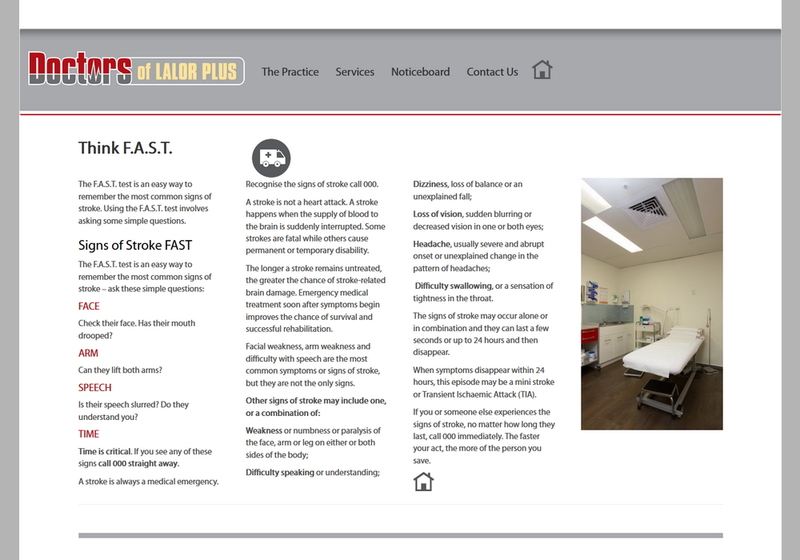 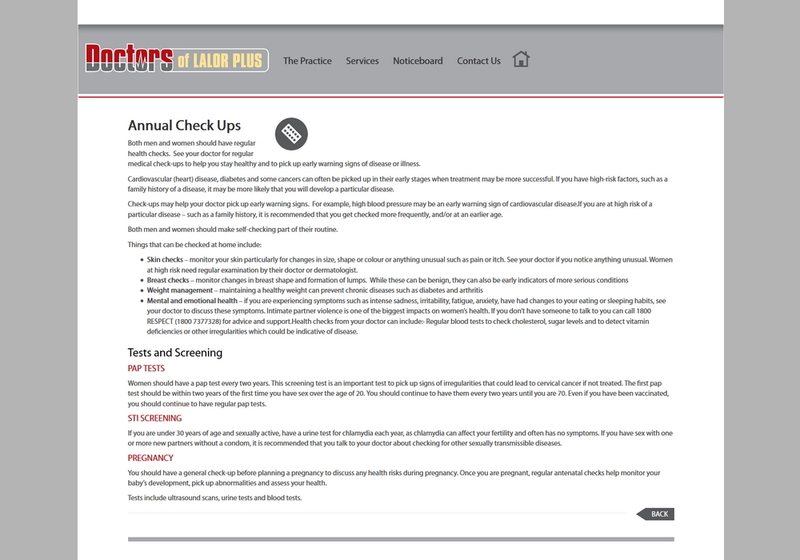 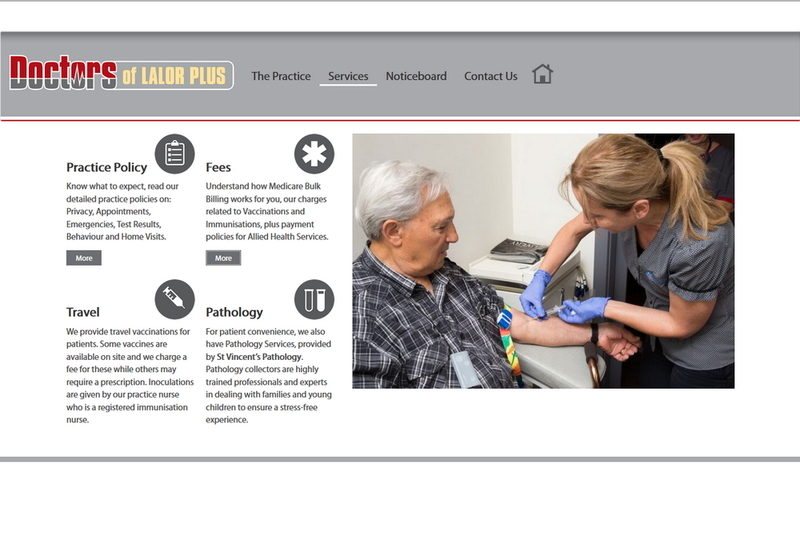 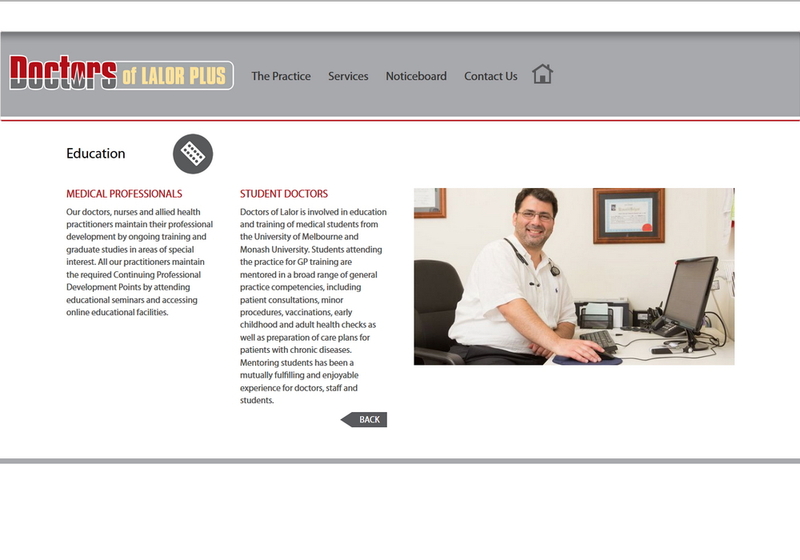 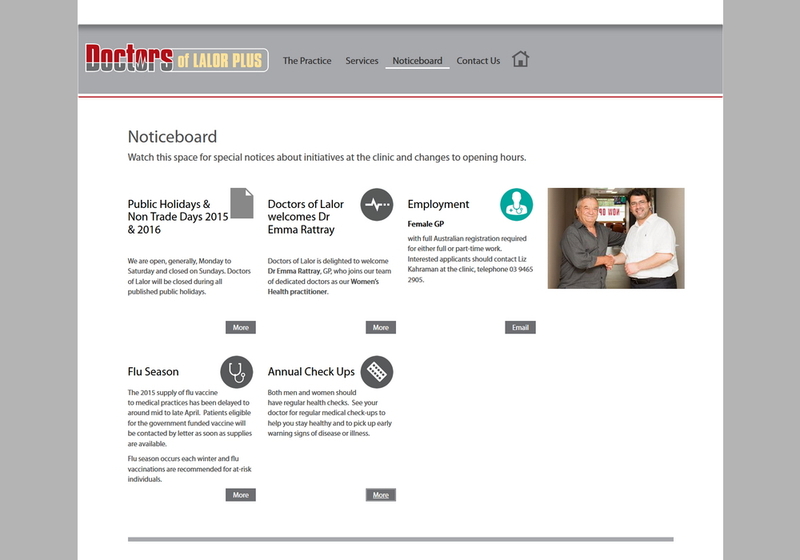 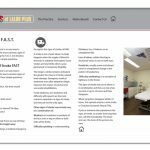 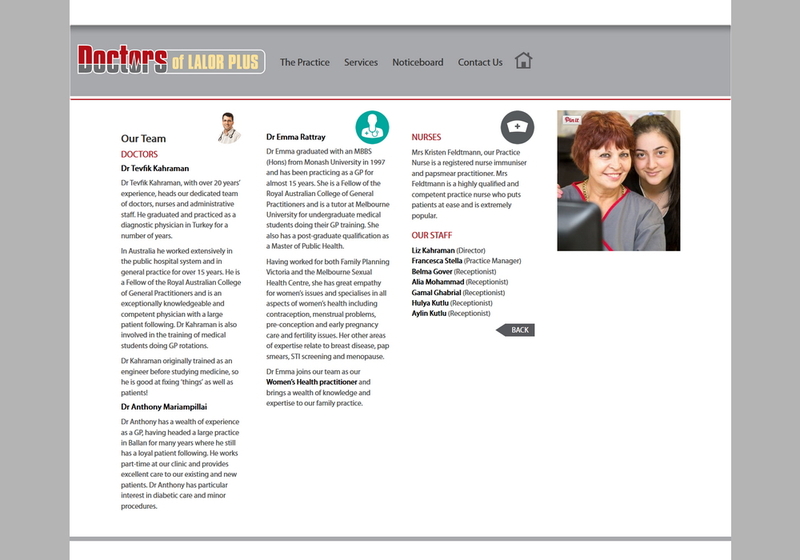 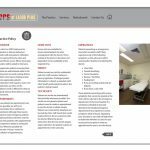 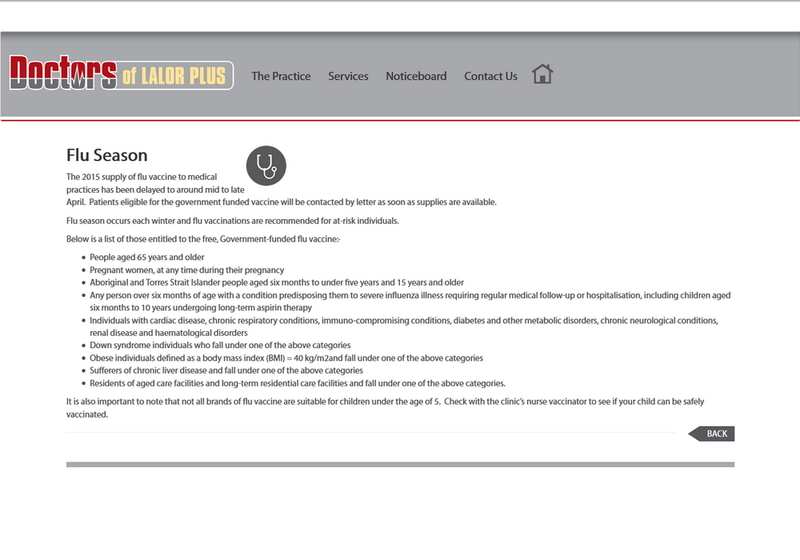 Doctors of Lalor Plus needed a responsive site that was easy to navigate and update. 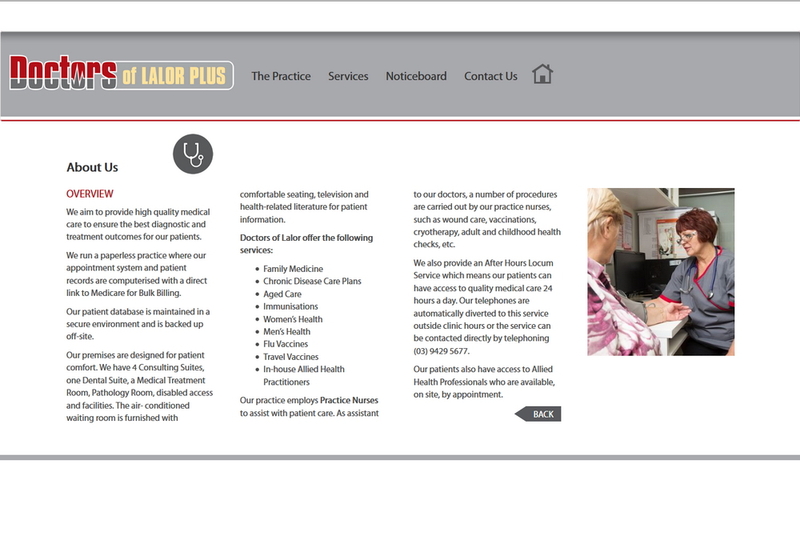 This is the first job Rinet has done a website from a design done with Photoshop. 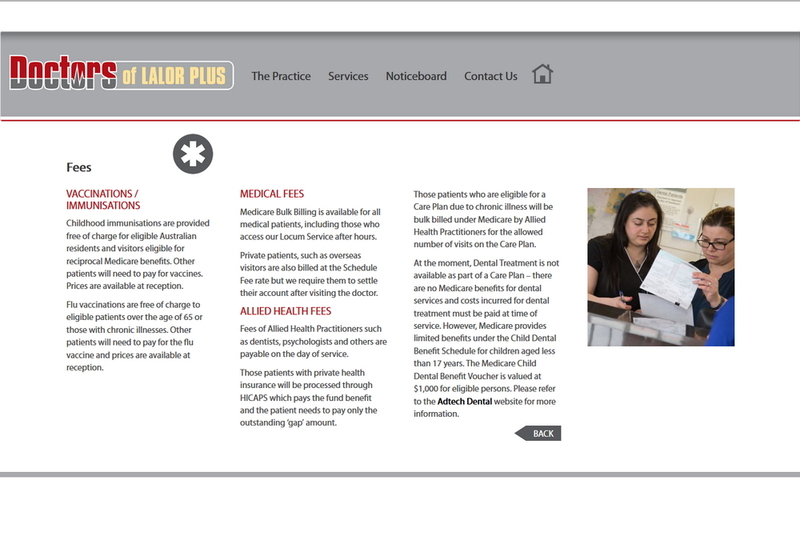 The striking looking design came from Darrell Jones Jones Stevenson Jones Design. 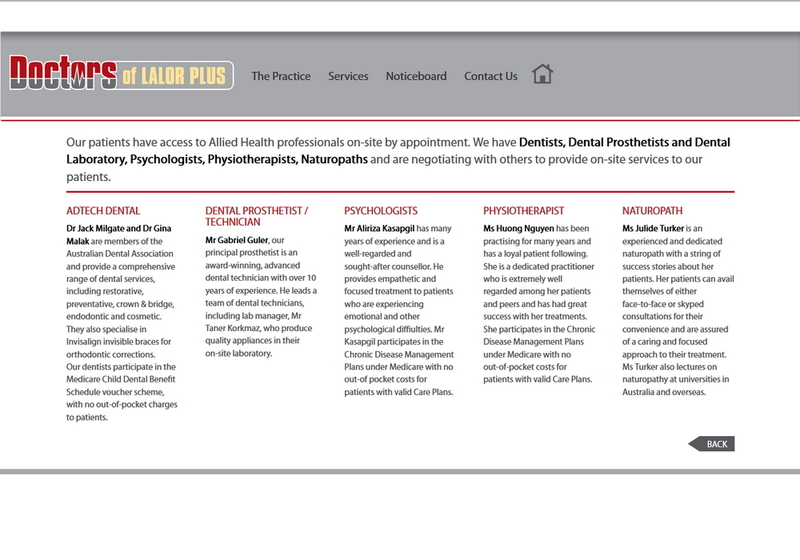 Darrell also took the great expressive photos of the doctor and his practice. 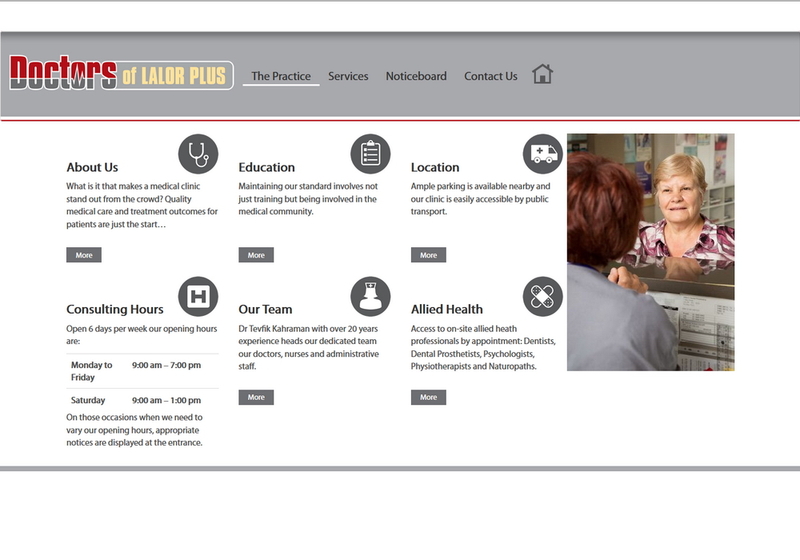 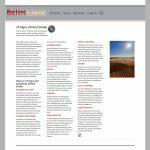 The website is fully responsive and easy to navigate. 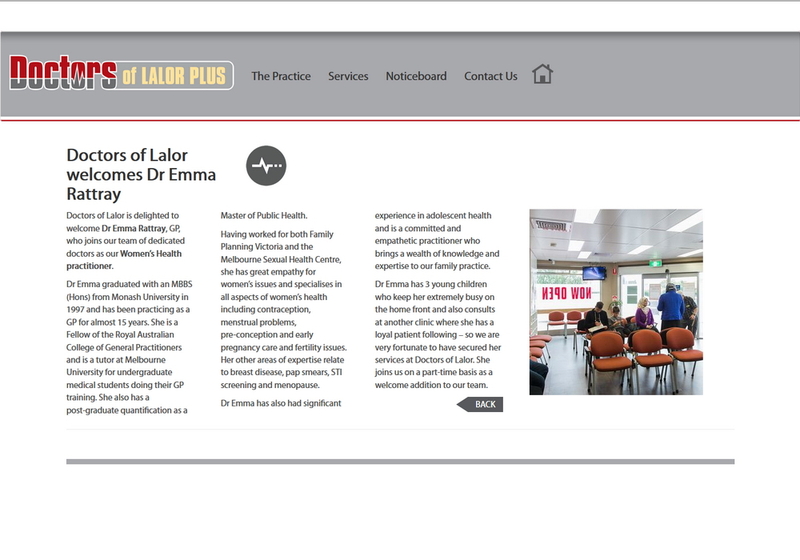 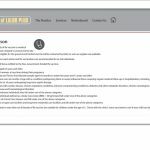 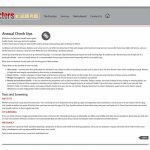 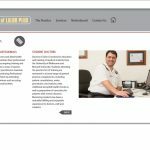 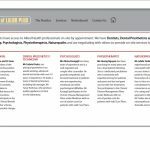 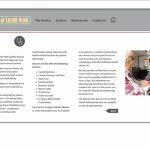 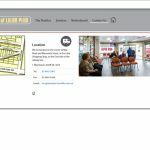 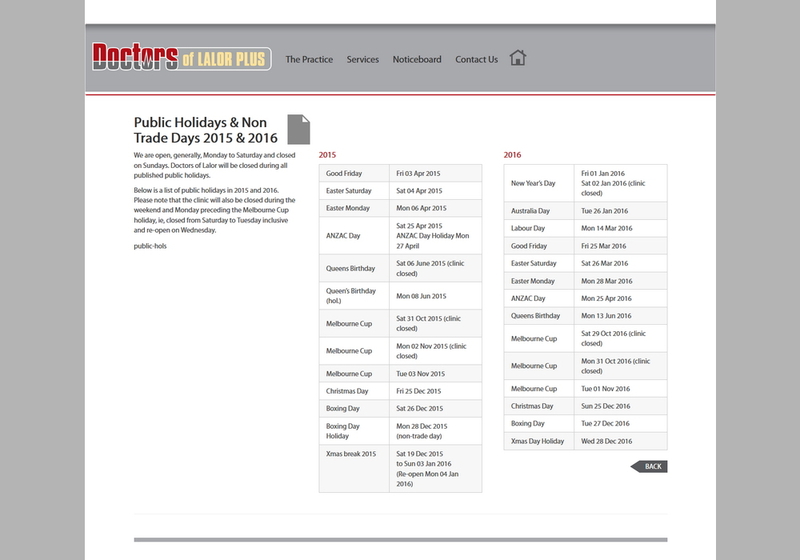 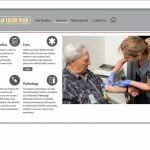 The site can be viewed at www.doctorsoflalor.com.au.